In need for professional carpet cleaning North London? 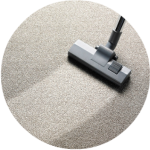 Cleaning Gurus provides carpet cleaning North London and all of the surrounding areas. 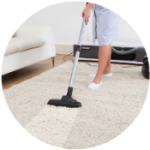 No matter where you live and looking for carpet cleaning North London, we are there. And Yes, On Time. We cover all areas and postcodes North London, and you won’t have to worry about additional travel and other expenses. 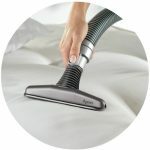 For the past 20 years, our cleaning services have been consistently recommended by our happy clients, allowing us to grow and build a solid reputation for being one of the best cleaning companies providing carpet cleaning North London.If your house needs carpet cleaning North London, just give us a call or fill out the form and we will do the rest.